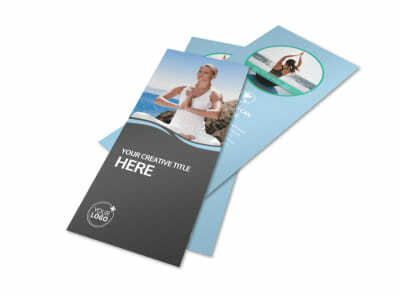 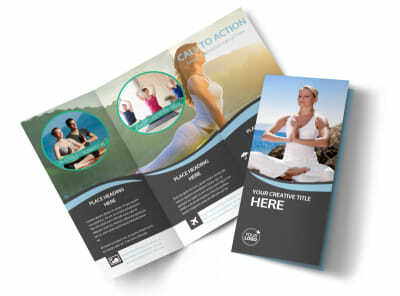 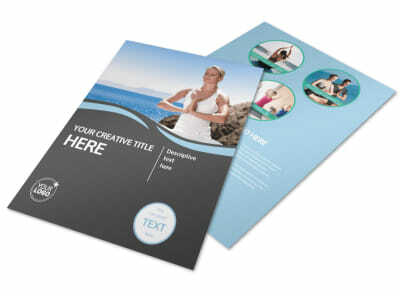 Customize our Spiritual Yoga Class Business Card Template and more! 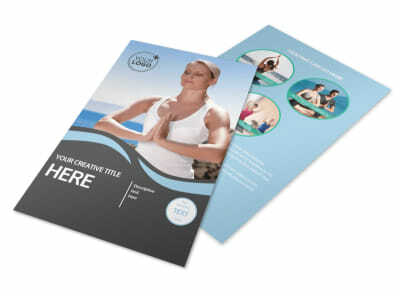 When locals are ready to find their inner zen, help them reach out by providing your contact info on spiritual yoga class business cards. 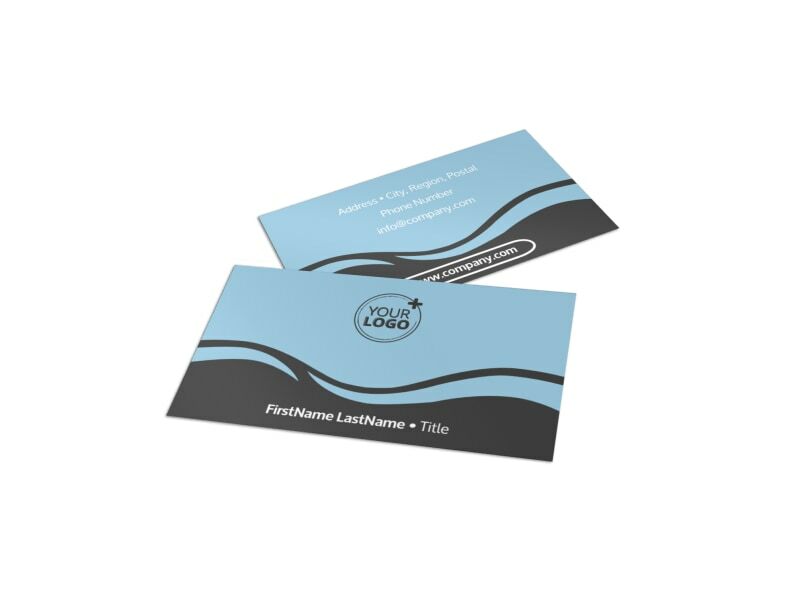 Easily design your own business card by using a template with our user-friendly online editor and personalize elements such as the color theme, images, and font. 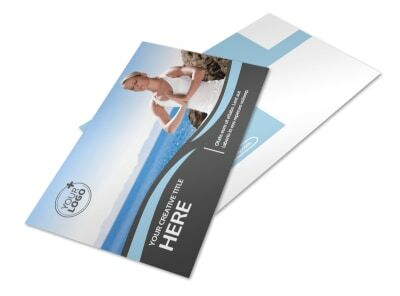 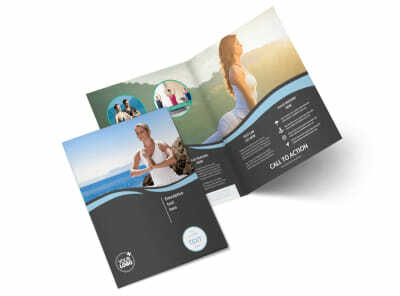 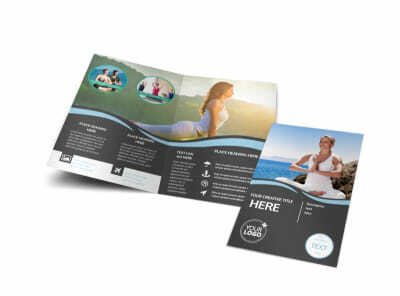 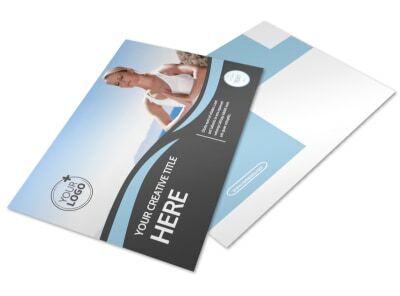 Design your business card today so you can build up enrollment in your yoga class ASAP.